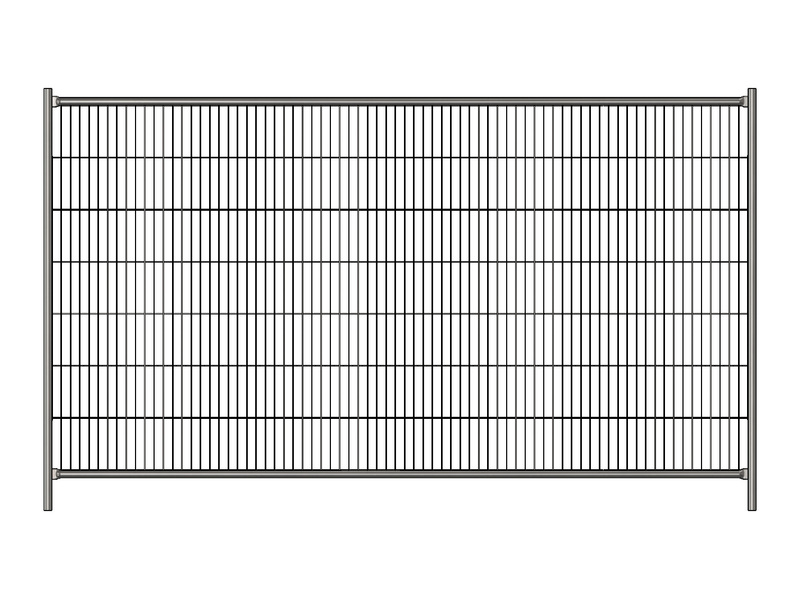 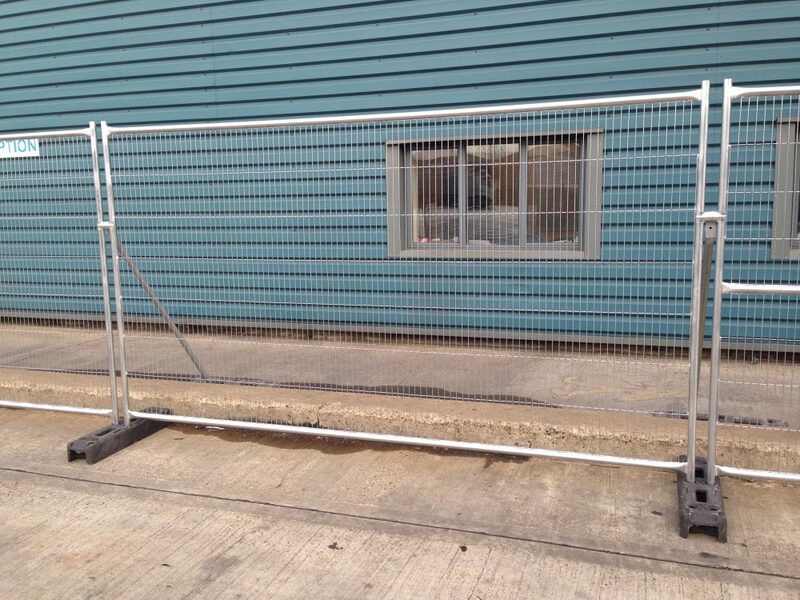 These metal fence panels are compatible with your existing panel stands. 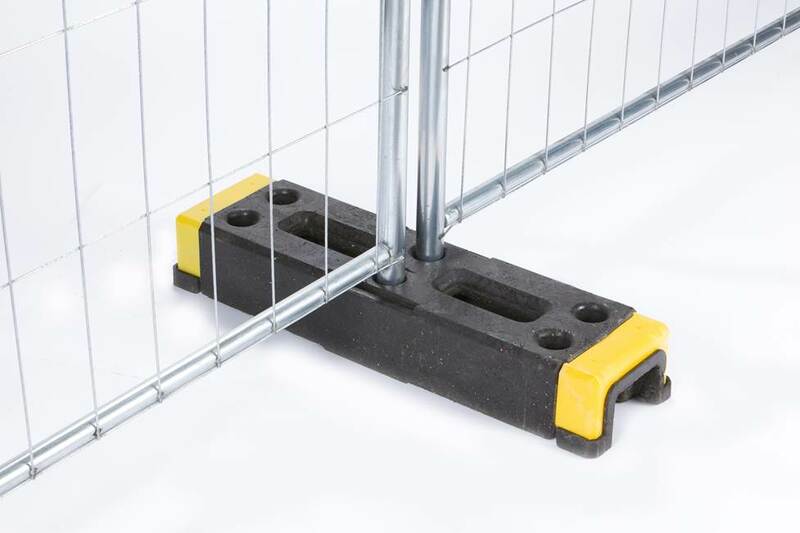 They can be installed with OxStand, OxBlock or traditional fence stands products such as tube stands or concrete blocks. 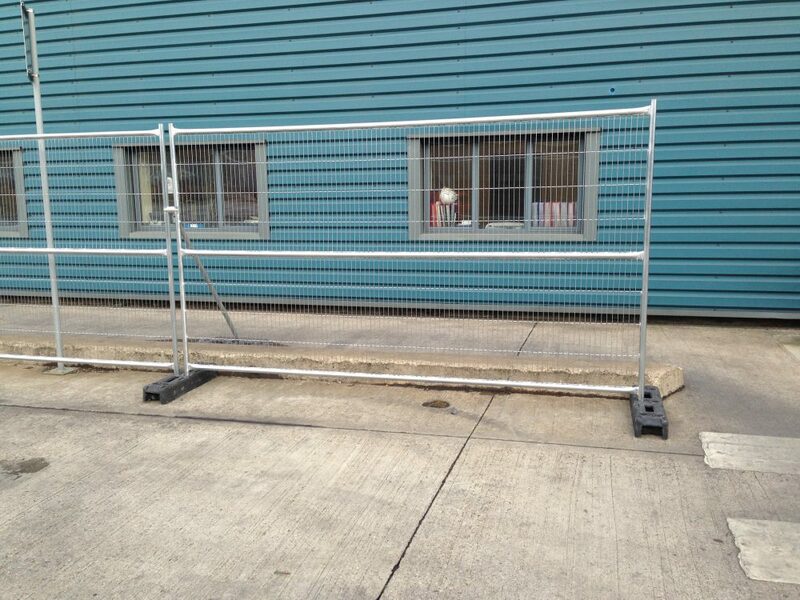 Suitable for construction sites, events, and temporary enclosures. 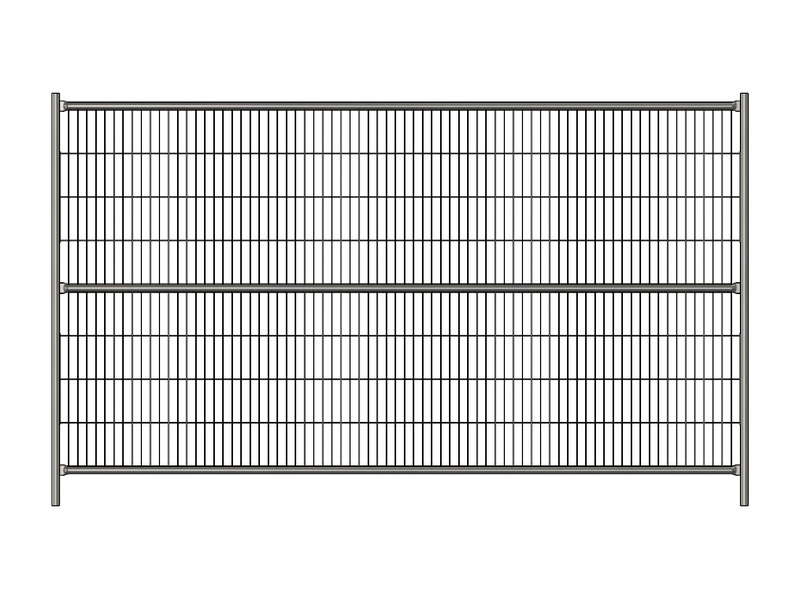 Tube Stands with sandbags, and concrete blocks, are widely used in the industry, but are prone to damage, requiring frequent repairs and replacement. 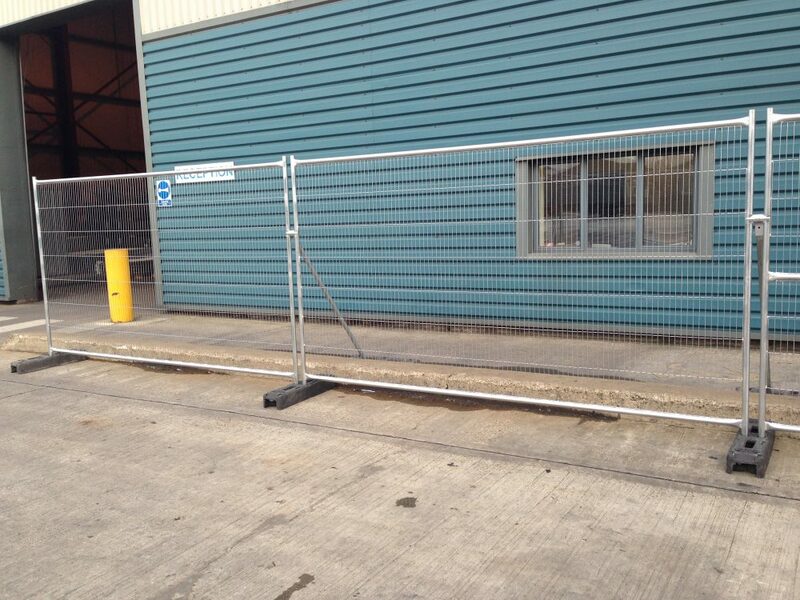 Oxford Plastics offers a range of support solutions that are stronger, more durable, and offer a higher level of safety to the public. 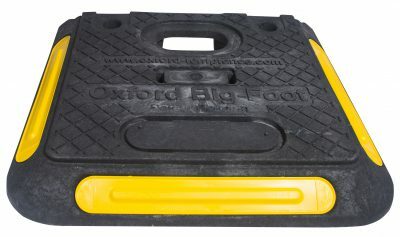 See our OxStand – alternative to tube stands, our BigFoot – alternative to sandbags and OxBlock – alternative to concrete blocks.